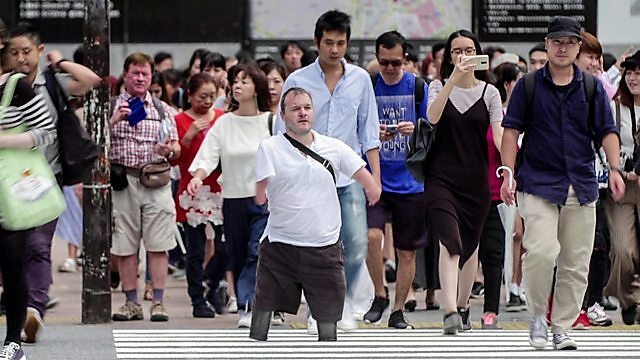 The Travel Show are in Tokyo, hosts of the 2020 Paralympics, finding out what it will be like for disabled vistors travelling to the city. On The Travel Show Ade Adepitan presents a special programme to mark International Day of Persons with Disabilities. We're in Tokyo, hosts of the 2020 Paralympics, finding out what it will be like for disabled visitors travelling to the city. And travelling with autism: we're in Alabama as one family prepares for their first trip. Plus we're in Hawaii catching the waves at an adaptive surf school.